Anthony Harper has fortified its IP and technology team with the addition of a new partner. Mark Gavin has joined as a partner in the firm’s Auckland office, bringing with him more than 30 years’ experience. He moved from Hudson Gavin Martin, a firm he jointly established in 2007. Gavin started his career at Russell McVeagh in 1986 and became a partner at the firm in 1993. 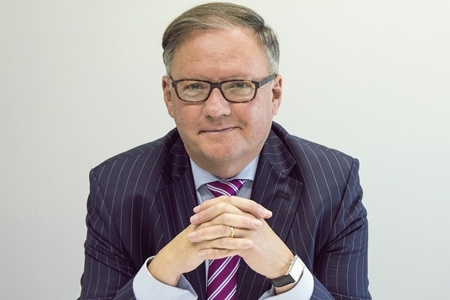 Malcolm Hurley, Anthony Harper managing partner, said that Gavin is highly regarded and admired by both clients and colleagues in the legal profession. Michael Moyes, who heads the firm’s IP and technology team, said the new partner has a long list of prominent IP cases to his credit, making him one of the country’s best lawyers in the field. Gavin is a specialised litigator, with his practice involved in advising clients on IP, copyright, Fair Trading Act, passing off, trademarks, branding, and advertising matters. He also brings with him an extensive client base, which includes overseas clients that he regularly helps manage large trademark portfolios. Gavin is also a specialist in consumer, advertising, food, and privacy law, Anthony Harper said. The appointment follows the firm’s largest special counsel and senior associate promotion round yet, which was announced at the start of the year.